In this eBook you will learn to create a beautiful Western American skin tone doll with a soft Honey Toasted tone with gentle mottle and delicate blushing realistic details. Contained within the 148 pages of this eBook you will find detailed step-by-step instructions along with many pictures to help illustrate the steps. 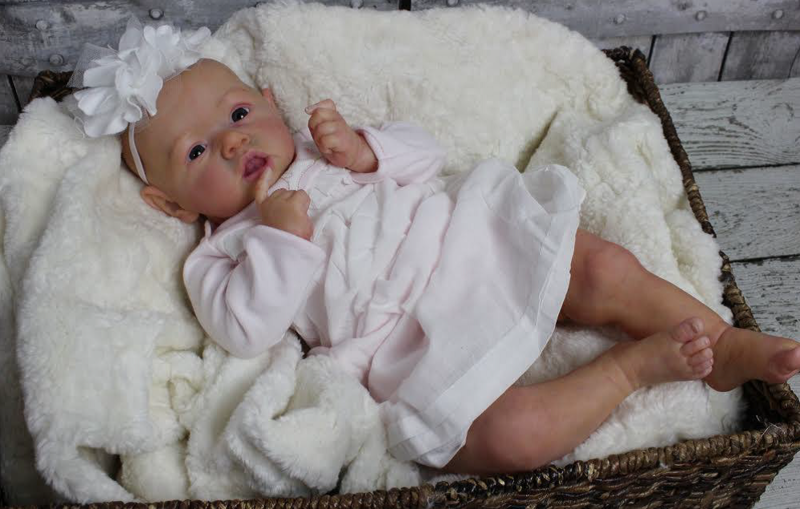 When you are finished you will have a reborn baby that will look like a real baby!